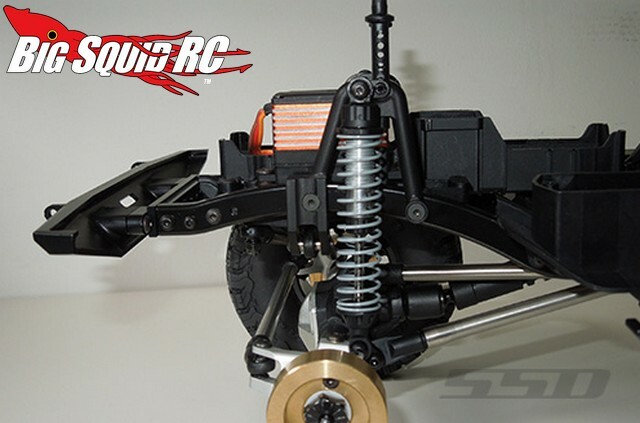 SSD Aluminum Front Shock Hoops For The SCX10 II « Big Squid RC – RC Car and Truck News, Reviews, Videos, and More! 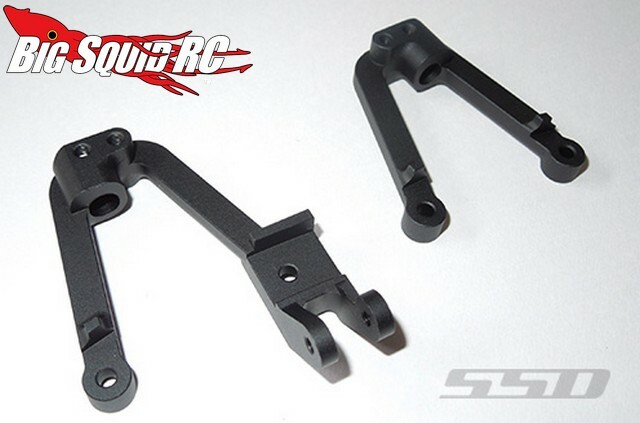 New from the crew at SSD RC are Aluminum Front Shock Hoops for the SCX10 II. 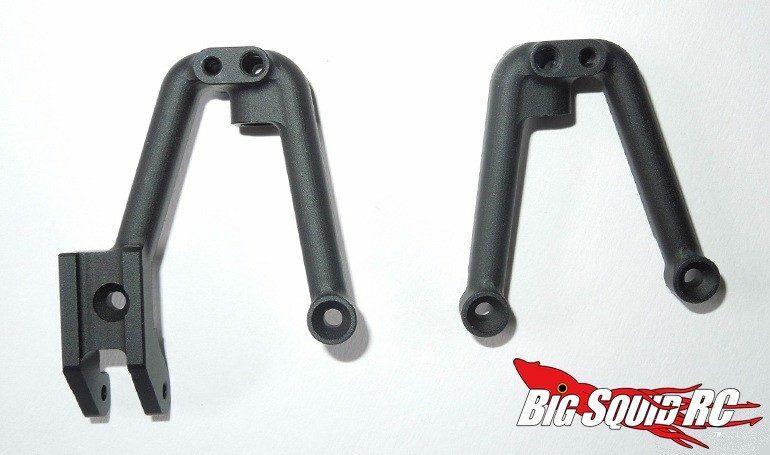 These feature a scale realistic look and are CNC machined from a high quality aluminum. Made to fit the SCX10 II and SCX10, the shock hoops have a black matte finish and integrated panhard mount. The part number that you’ll need to get a set on order is #SSD00191 and full details await you over on SSD’s Website. Get all the latest SSD news Right Here on BigSquidRC.